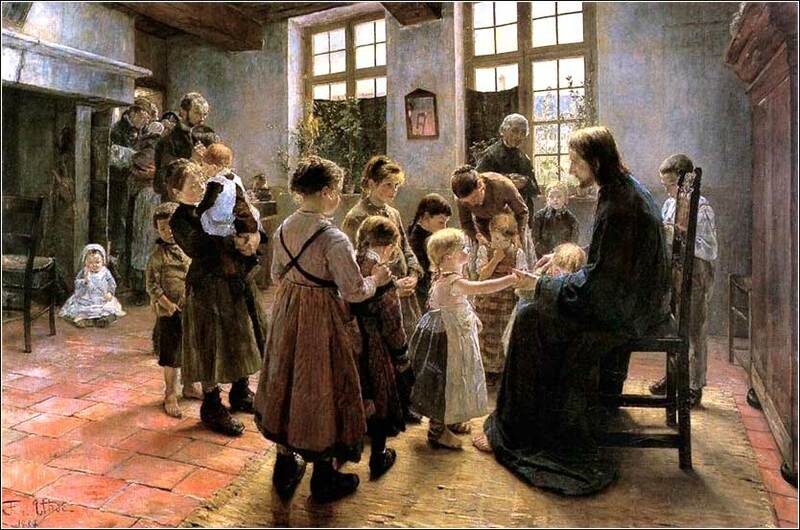 Suffer the Little Children to Come Unto Me, by Fritz von Uhde, ca. 1884. Above all other blessings Oh! 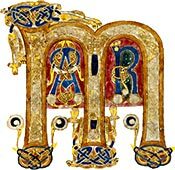 God, for myself, and my fellow-creatures, I implore Thee to quicken our sense of thy Mercy in the redemption of the World, of the Value of that Holy Religion in which we have been brought up, that we may not, by our own neglect, throw away the salvation thou hast given us, nor be Christians only in name. Hear me Almighty God, for His sake who has redeemed me, and taught me thus to pray. The hand of our God is for good on all who seek him, and the power of his wrath is against all who forsake him. Now when Jesus heard that John had been arrested he went back to Galilee. 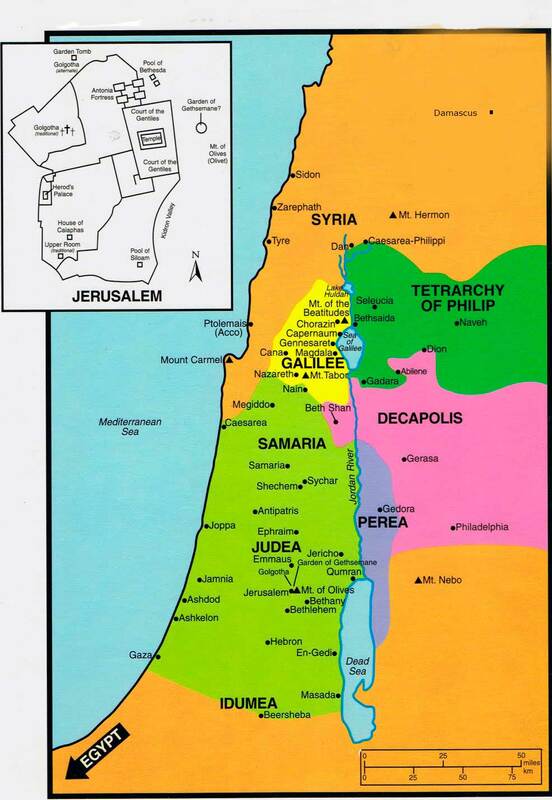 He left Nazareth and came to live in Capernaum, a lake-side town in the Zebulun-Naphtali territory. ‘The land of Zebulun and the land of Naphtali, the way of the sea, beyond the Jordan, Galilee of the Gentiles: the people who sat in darkness saw a great light, and upon those who sat in the region and shadow of death, light has dawned’. Jesus hears John has been beheaded by Herod, so what does he do? 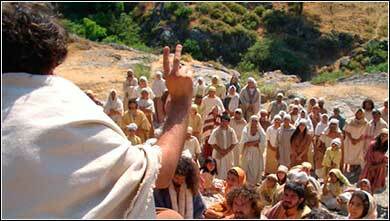 He goes to the area where John was arrested and begins to preach. Even Christ's biggest detractor would have to admit - the guy had guts. The prophesy is a paraphrase of Isaiah 9:1-2. 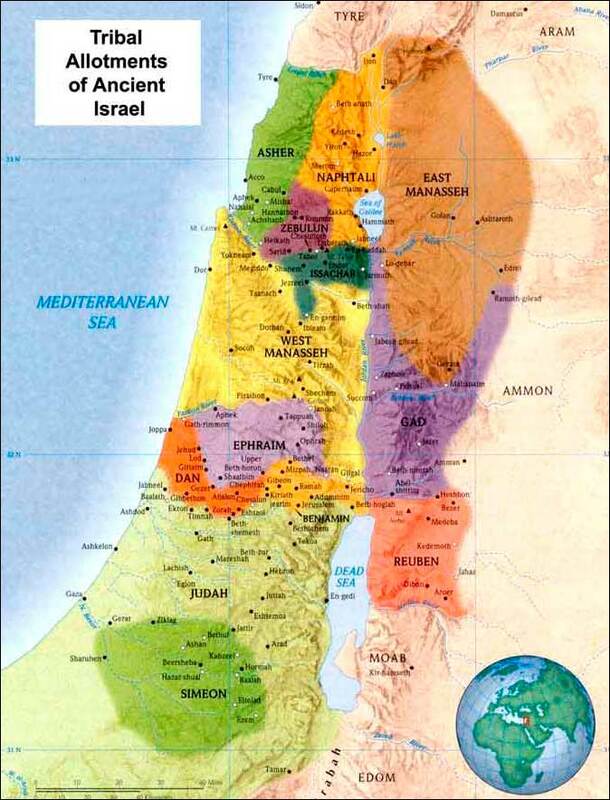 If you look at a map delineating the lands of the tribes, you see that Naphtali border the west and northwest of Lake Galilee, including Capernaum; little Zebulun lies just to the west of Naphtali. atthew's invocation of Isaiah 9 is utterly convincing. This is perhaps Isaiah's greatest prophecy of a Messiah to come, the prophecy “for unto us a child is born”, and Isaiah's specification of Naphtali, Zebulun and Galilee in general as the lands into which darkness is filled with a great light, is without doubt an accurate prediction of Christ's coming. Matthew then gives us a thrilling one-sentence summary of Christ's initial teaching. “Preach” is not a great translation of the Greek, for the Greek word refers to the proclamation of a king. This was not a speech relating one ordinary man's opinion. Christ's message had certainty. It had authority. Most Bibles translate this verse, “Repent, for the kingdom of God is at hand”, but J.B. Phillips (“You must change your hearts — for the kingdom of Heaven has arrived”) really captures Christ's message better, in two ways. First, remember that John the Baptist had preached, “make clear the path, for the kingdom of God is coming”; Christ's meaning is that, “the kingdom of Heaven has arrived.” He is making a claim of divinity, to be the Messiah that John had heralded. Secondly, “repent” is not as pointed as “change your hearts”, for this phrase puts its finger directly on Jesus' great criticism of the Jewish religious leaders. They claim righteousness by their outward conduct — their literal compliance with the law of Moses. But their hearts are corrupt; the veneer of righteousness conceals internal greed and pride that has made a mockery of God's law. Jesus' message is one of internal change: faith, and love. And the message will be so powerful that our justification before God will be accomplished by our faith alone. The doctrine of justification by external works, which had led to hypocrisy and failure, will no longer be the primary mechanism by which we seek salvation.